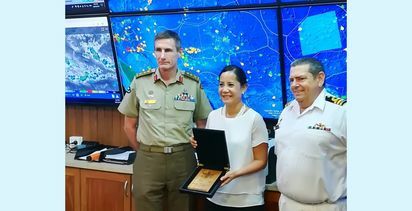 A TEAM of Australian Defence Force medical and nursing officers have been deployed for three weeks to take part in the largest annual multilateral humanitarian assistance and disaster relief preparedness mission conduced in the Asia-Pacific region. 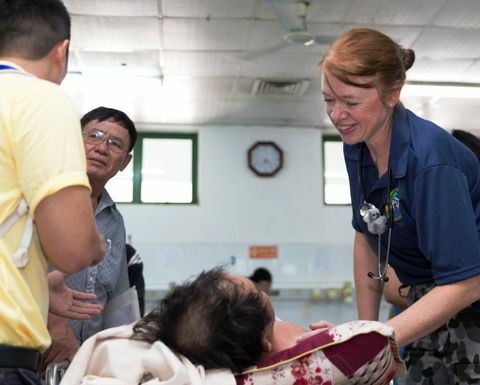 Together with deployments from the US, UK and Japan, the medical specialists will work alongside Vietnamese civilian and military medical personnel as part of the US-led mission. Exercise Pacific Partnership aims to enhance regional coordination in areas such as medical readiness and preparedness for man-made and natural disasters, as well as to enhance regional security and stability. 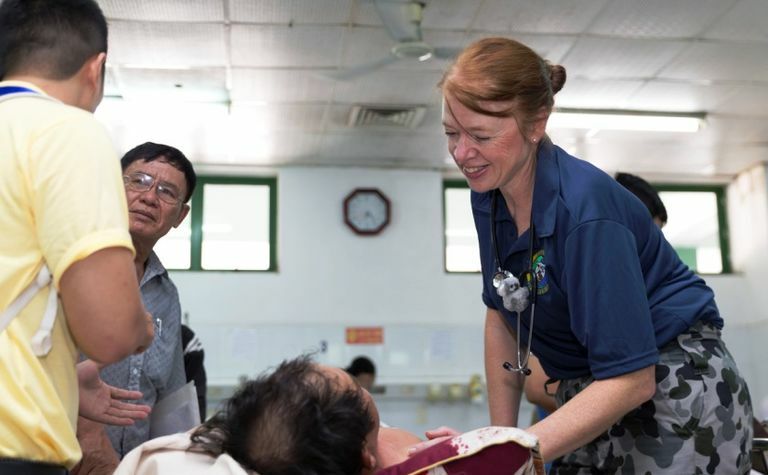 Australian Contingent Commander and Royal Australian Navy Nursing Officer Lieutenant Commander Alison Zilko said despite the language barrier, the deployed team were already building strong working relationships with doctors and nurses at Da Nang general hospital, and with medical personnel from other participating nations. 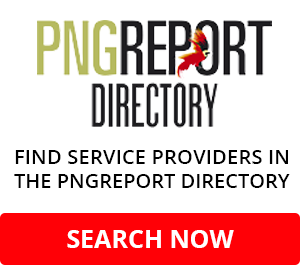 "The hospital staff have made us feel very welcome and this has paved the way for us to share information and experience, and understand the differences in how we treat patients," Zilko said. 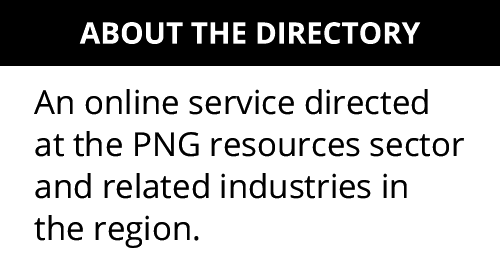 "This relationship will be incredibly valuable if we are called on to provide a joint response to a humanitarian assistance or disaster relief mission in our region, where natural disasters are an unfortunate and unpredictable part of life. 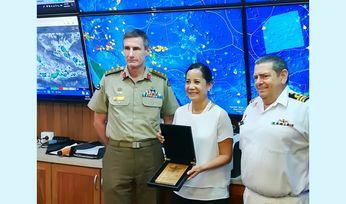 "Exercise Pacific Partnership originated from the multinational response to the 2004 tsunami in Banda Aceh and Australia has participated in every iteration of this annual exercise, demonstrating our ongoing commitment to building regional capacity in humanitarian assistance and disaster relief, and regional security." The Australian contingent was based in the Vietnamese city of Da Nang until May 17 before moving north to Nha Trang, the final port visit of the multilateral exercise. It will conduct medical lectures, visit schools and community groups and take part in humanitarian assistance disaster relief response exercises, along with working in local civilian and military hospitals. The ADF also participated in Exercise Pacific Partnership missions in Malaysia, Myanmar and Sri Lanka this year.